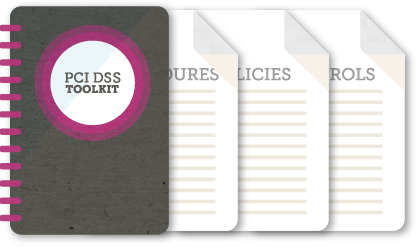 The CertiKit PCI DSS Toolkit is the best way to meet the requirements of PCI DSS quickly and effectively and with much less effort than doing it all yourself, and now at Version 4 it's even more comprehensive. 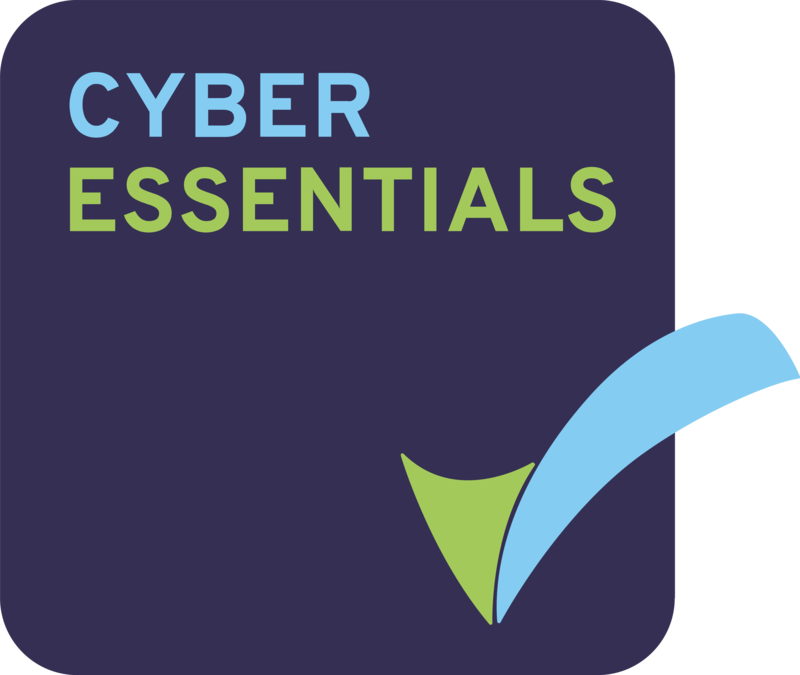 Our quality template documents and checklists come complete with 12 months of updates and support, helping you to get to PCI DSS compliance fast. Below you can see what’s in the Toolkit, view sample documents, download examples and get instant access to your toolkit with a choice of currencies and payment options. Written by a CISSP-qualified audit specialist, together with a technical expert working at the sharp end of PCI DSS compliance, our PCI DSS toolkit includes all the policies, controls, processes, procedures, checklists and other documentation you need to keep cardholder data safe and meet the requirements of PCI DSS. View a full list of the documents you will receive in your toolkit, and see samples of how the documents will look once you've downloaded them. We believe the best person to ensure your company complies with PCI DSS is you. You live with your information security risks on a day to day basis and you know the strengths and weaknesses of the people in your teams. This free guide will explain the best way to achieve PCI DSS compliance and put your toolkit to good use.